My friend, Cindy, canine massage therapist extraordinaire, and I recently spent some time at Buddy Dog Humane Society in Sudbury, MA playing with and photographing some of the dogs there available for adoption. The idea is to feature different dogs here each week in the hope of getting them in front of more people - one of which might just be looking for this dog to add to their family. 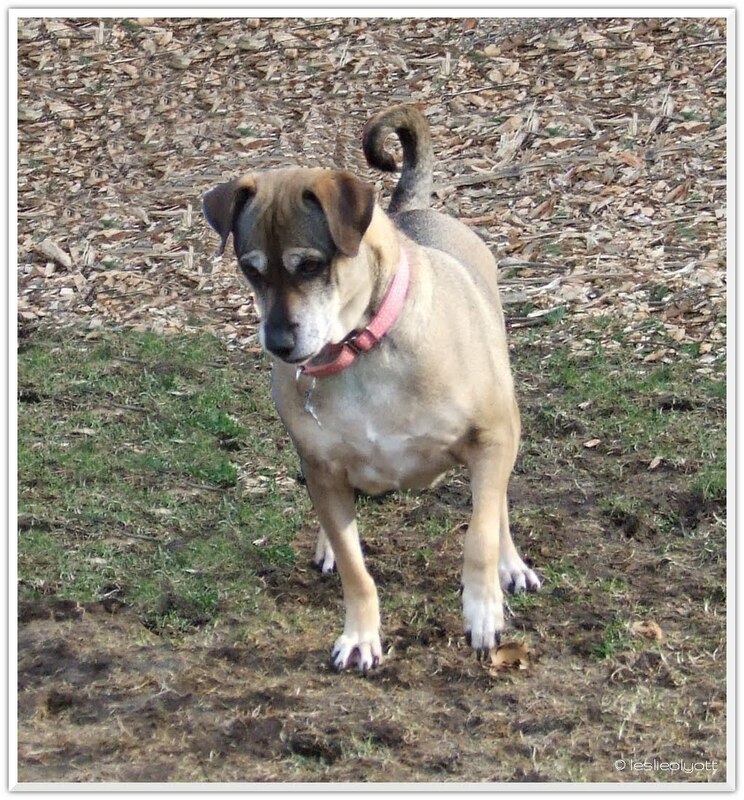 Tatiana is a very shy, 9 year old Sato who has been at Buddy Dog for about 4 years. She's so shy in fact, this was the second time I tried to photograph her. The first time, whenever I picked up the camera, she turned her head and hid. A little wiser on our more recent visit, I set up a blind of sheets and took pictures of her while she played with Cindy, paying "no attention to the 'man' behind the curtain". Tatiana was adopted out once before but she came back even more traumatized by the experience than she was in the shelter. 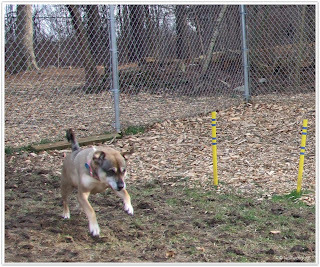 In fact, she's not unhappy at the shelter - she's not terribly bothered by other dogs and she doesn't get a lot of attention from the public, which is just fine by her. When I first arrived yesterday, she had her face tucked into her blankets and her back to any visitors who might want to befriend her. This, as you can imagine, makes it unlikely people will stop to inquire about her. Oh but they should. She's playful and sweet to those she knows and is comfortable with - she was giving Cindy kisses before she even got the leash on. She just needs to get her head out of her blankets so the right person(s) can find her. She will need a gentle, patient owner, one who is familiar with shy dogs and ready to give Tata the space she needs to adjust to a new environment. She would not do well in a noisy, busy home and I would not recommend children in the home of any extremely shy dog. 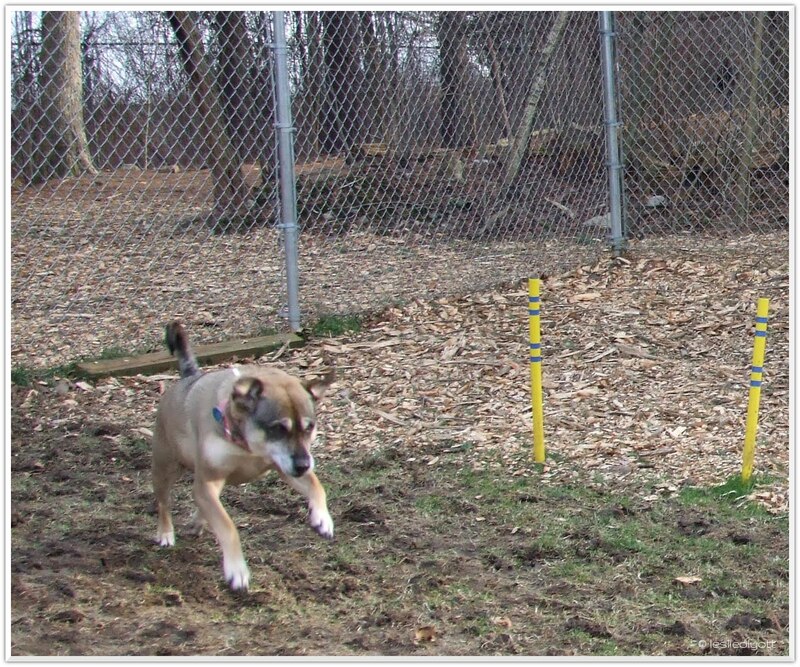 It's also likely that, due to her first bad adoption experience, Buddy Dog would rather she continue to live with them as the shelter mascot than be put in the wrong home again. But every dog deserves their own home with their own people who love them above all comers. And Tatiana is no exception. If you want to help that special person find this special dog, please consider tweeting her information or posting her to your Facebook profile. 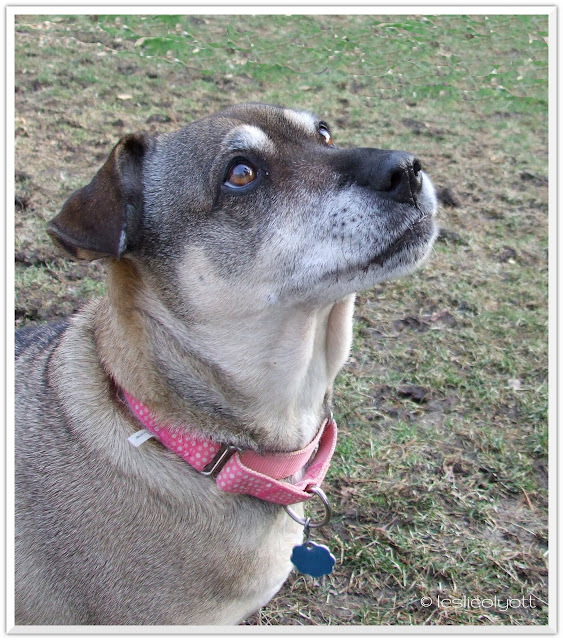 You never know who might be looking for a dog just like Tatiana. Oops, the Great Oz has been discovered. She's beautiful! You can see her sweetness in her face. I agree, every dog should have their own home and own family. Surely there is one that would be just right for her, and she would be just right for them. 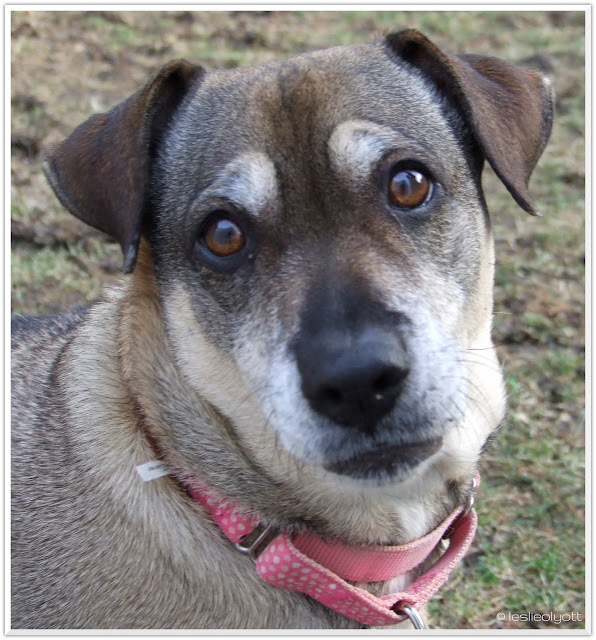 Best wishes for your Forever Home, Tatiana! Awwwwe she is a sweetheart! 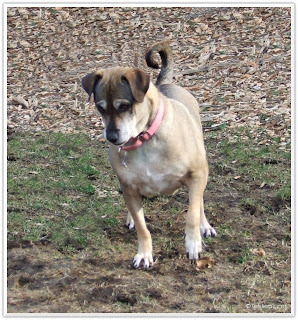 I hope Tatiana finds the perfect forever home to share her unconditional love with! What a great job posting these dogs! Happy New Year! Wishing you all the best in 2012! Oh, what a face! So wish we could! Leslie, you caught her sweetness! Did you see that curly tail? Great, great photos -- thank you from her and me! What a beautiful girl, have you seen our new girl!! Check her out www.bordercolliecleopatra.blogspot.com Have a Happy New Year!! Sorry, try wwwbordercolliecleopatra.blogspot.com, I said she was new!! Happy new Year!! She is just lovely. I hope s he finds a new forever home real soon! Happy New Year you guys, and I especially hope it is for Tatiana!!!! woo woo woo! I just tweeted your post. I hope Tatiana finds the right home. BTW, you got some lovely shots once you went into hiding. As, Tatiana is beautiful. I hope she finds her forever home soon. She is beautiful & what a pretty name. She sounds a lot like our foster Topaz. Thanks, she surely deserves it. It's not really a big sacrifice to go play with these dogs for an afternoon ;) but I do hope it helps them in some small way. Happy New Year too you and all those you love. Thanks Rumpydog! We hope it's really special for her, too. And happy new year to you and yours! Thanks for tweeting her, Pamela. That's the real goal here - more eyes = better chance for finding that someone special. She is pretty, isn't she? It's too bad she's so shy no one ever gets to see her face.